For patients who are not located in the Beverly Hills area, Dr. Bruno offers complimentary virtual consultations via Skype. To schedule a virtual consultation, please contact Dr. Bruno’s office at 310.461.3855 or email Dr. Bruno at wb@williambrunomd.com and we would be more than happy to set up a time for you to meet with Dr. Bruno and discuss your cosmetic surgery goals. Buttocks: Front, side and back view from the shoulders to the knees. Face: Front, left and right sided profile (from the top of the head to the neck), as well as a close-up of the eyes from the front. Abdomen: A front view, left and right side views which extend from the breast crease to the upper thighs. Body Contouring/Liposuction: A front, back, and side view from the belly button to the knees. 1. If you haven’t already, please download Skype. You can download Skype by clicking here. 2. Follow the instructions on Skype’s website to setup your free account. 4. You will then be added to Dr. Bruno’s contact list and the virtual consultation can begin at the appointed time. Virtual consultations are a service provided by Dr. Bruno. By participating in this process, you understand that the information presented to you is for educational purposes only, and is not intended to provide diagnosis or treatment, and in no way substitutes for an actual in-office consultation. 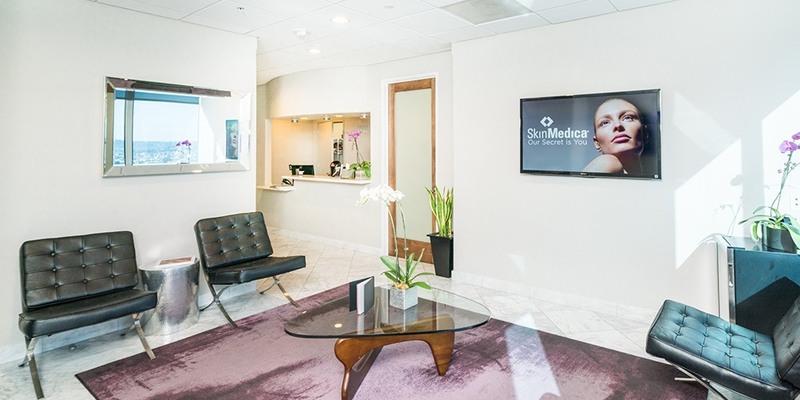 An In-person consultation with Dr. Bruno is necessary prior to any cosmetic surgery procedure, regardless of what is discussed during the virtual consultation. Patients who participate in this virtual consultation process agree not to hold any parties liable to the opinions given therein. Online consultations are not recorded, saved, or stored, and are not available for future use or reference.